It’s so interesting and humbling that I was able to meet so many great people while in Shaolin Wahnam. I just want to take this opportunity to extend my hand in gratitude and give a Shaolin salute to all my brothers and sisters who have helped me along the way on my personal life journey. A special thanks to Sifu for making me realize that I have still so much to offer, and his great patience, understanding and faith in all of his students. One of the greatest, yet simplest Kung Fu I’ve learned is to smile from the heart. Whenever I am faced with challenges and difficulties I just smile from the heart. 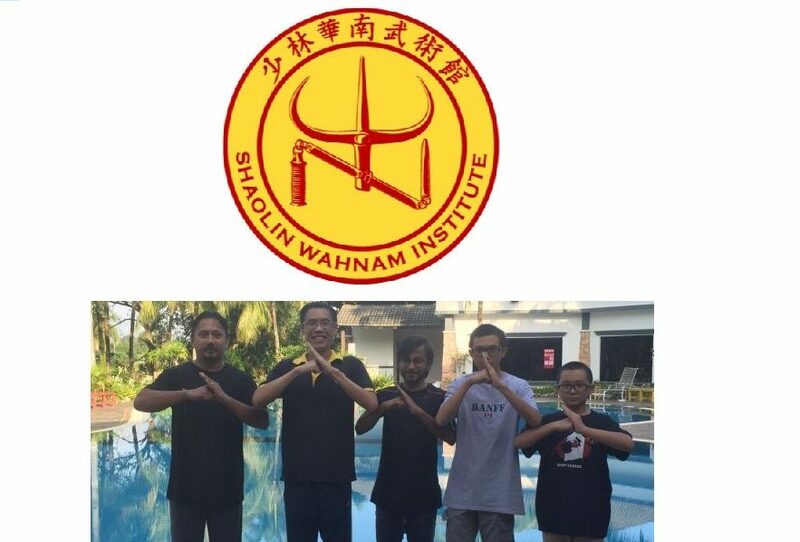 My first Intensive Kung Fu Course with Shaolin Wahnam. I am the person in dark red standing behind my Sifu, Grandmaster Wong Kiew Kit. Indeed, it is such a joy to be alive! This entry was posted in About, Lessons I've Learned and tagged Kung Fu, Shaolin Wahnam on December 7, 2009 by Wei Joo Lee.